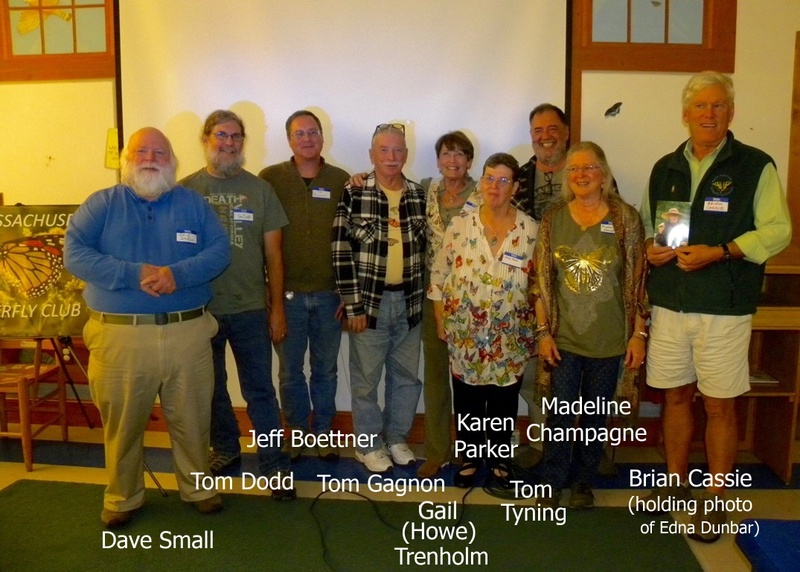 The Fall meeting of the Massachusetts Butterfly Club was held at Broad Meadow Brook in Worcester on Saturday, October 22nd. We celebrated the 25th ANNIVERSARY of the founding of the club. We had several founding members of the club in attendance. Below is a link to a photograph of the founding members that were in attendance.